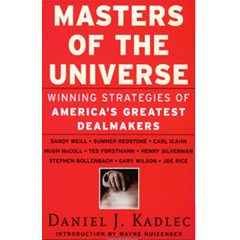 Daniel J. Kadlec is an author and journalist whose work appears in TIME and MONEY, among other outlets. He has written three books. 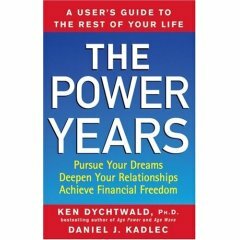 Kadlec is the founder and editor of Right About Money, a media platform that follows global trends in financial literacy. 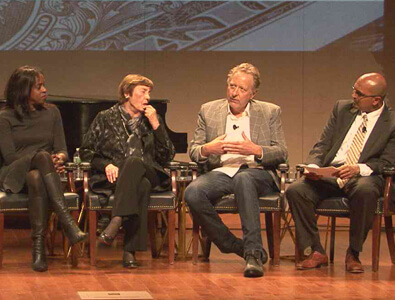 He pioneered major media coverage of financial education and has reported and spoken around the world on the need for financial instruction in schools, especially, but also in the workplace, home and community. 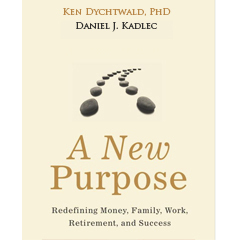 Kadlec has appeared on Oprah, CNN, CNBC, Good Morning America, and many other programs. The New York Press Club and National Headliners have recognized his columns on the economy and investing. His writing is prominent in submissions that earned TIME the coveted magazine award for General Excellence.